The baddest of Grandpas, the meanest mom and the hall monitor to end all hall monitors, Helen (aka. 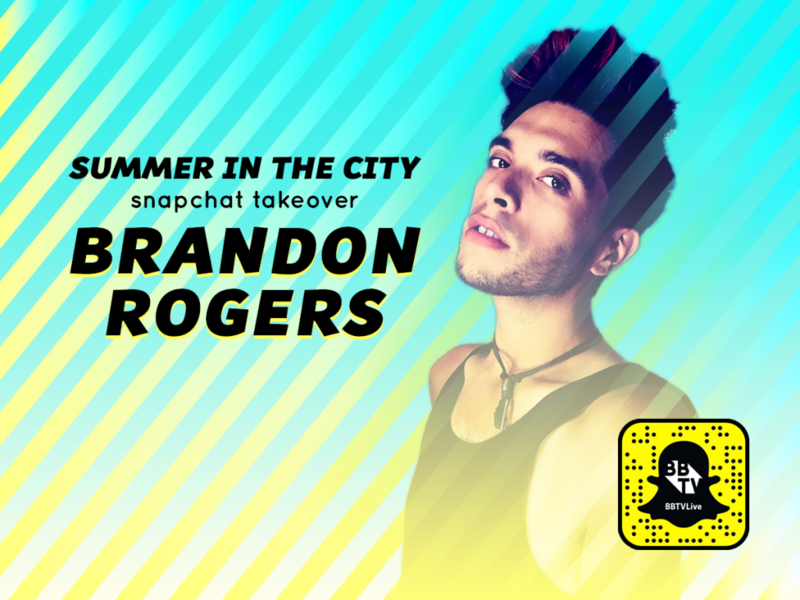 Brandon Rogers) is taking over BBTVLive on snapchat – THIS SATURDAY! We’re so excited to give you a sneak peak into summer’s most anticipated event across the pond: Summer in the City. 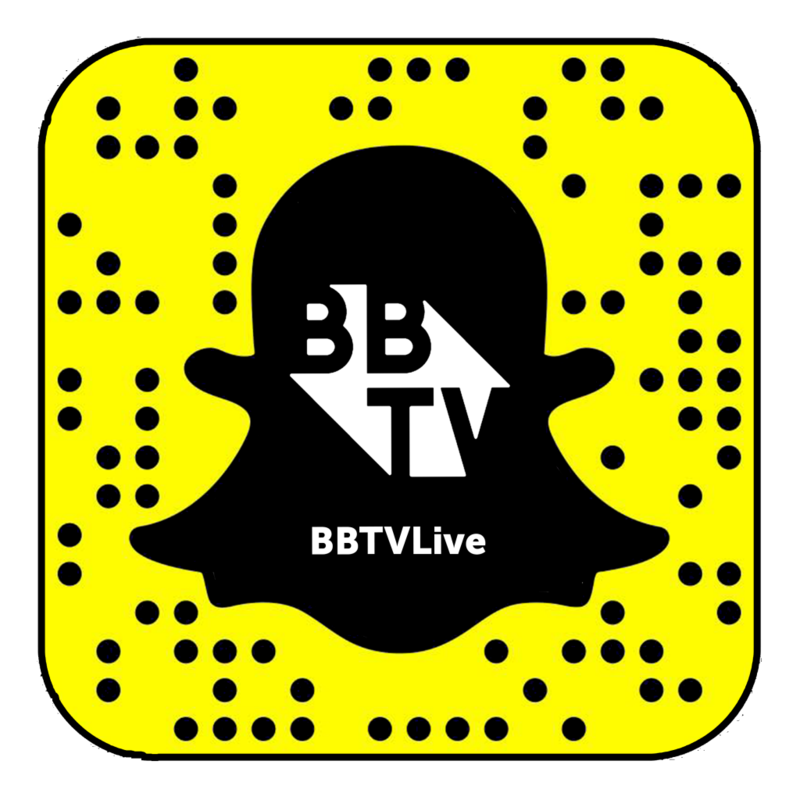 BBTV’s Snapchat account (BBTVLive) will give you a taste of what it’s like to be a part of the #BBTVfam! From behind the scenes at the BBTV HQ, exclusive YouTuber takeovers, and a special Q&A series. You’ll really get a glimpse of what it’s like to be in the Fam. Follow BBTVLive on Snapchat by screen grabbing the avatar to the left! Brandon Rogers channel is bursting with satire and sarcasm about the modern American life. 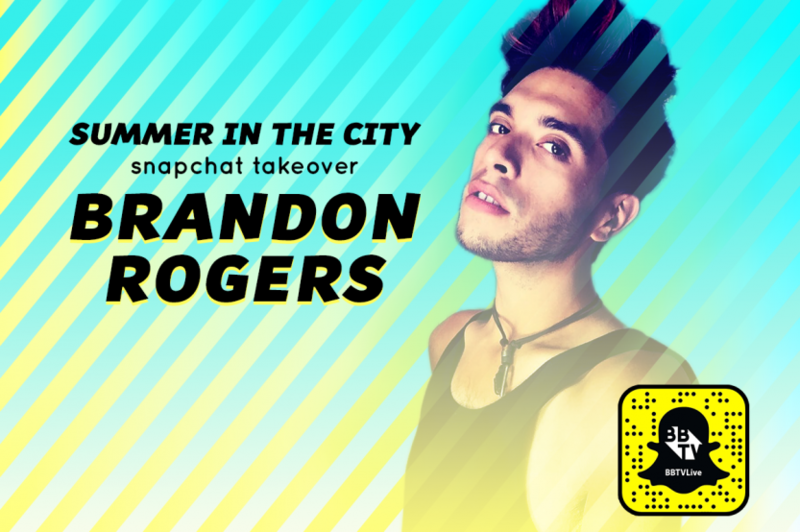 His strange yet uber relatable videos depict the life that is all around us and Brandon Rogers is just running with it! So whether it’s the VERY popular Hall Monitor Helen, Grandpa, Angry Office or justSpending a Day with Mom, you are going to find yourself crying with laughter when you check out Brandon Rogers’ channel! #BBTVfam Edition 3: What’s Hot This Week!